HEIGHT AT EDGE OF FRINGE IS APPRX. 7FT. 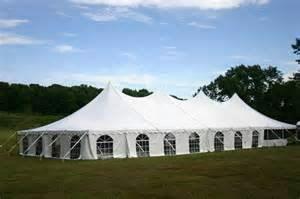 * Please call us for any questions on our canopy 40 foot x 100 foot white rentals in Hagerstown MD, Williamsport MD, Martinsburg WV, Waynesboro PA, Mercersburg PA metro areas.